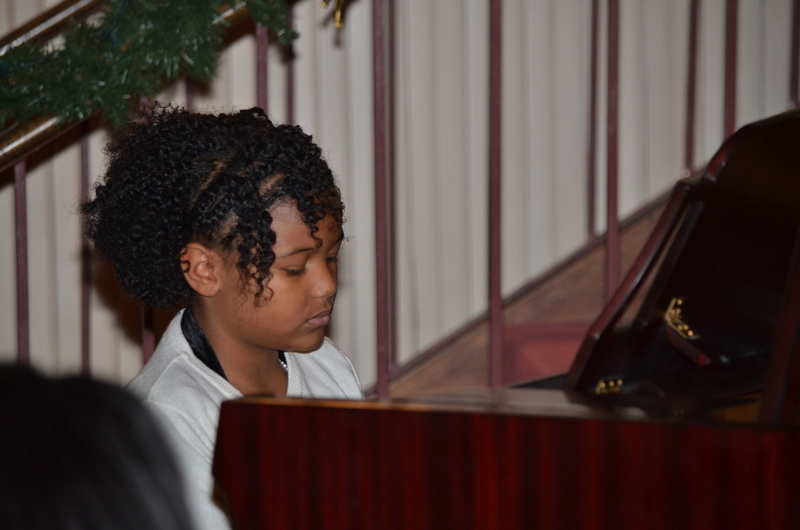 I want to thank you, parents and guardians, for your support and your commitment in helping me to prepare your child for these recitals. 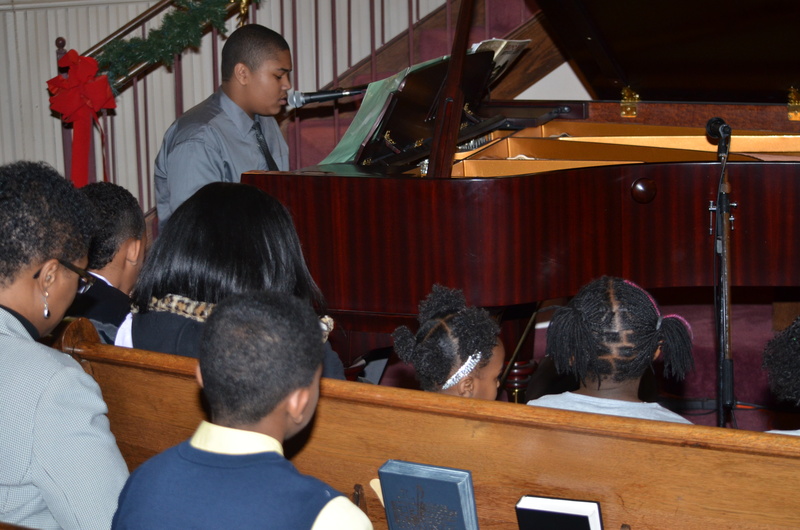 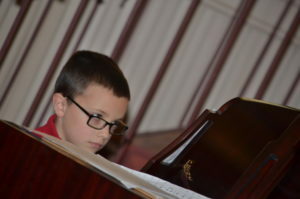 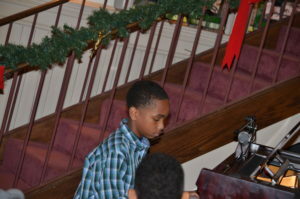 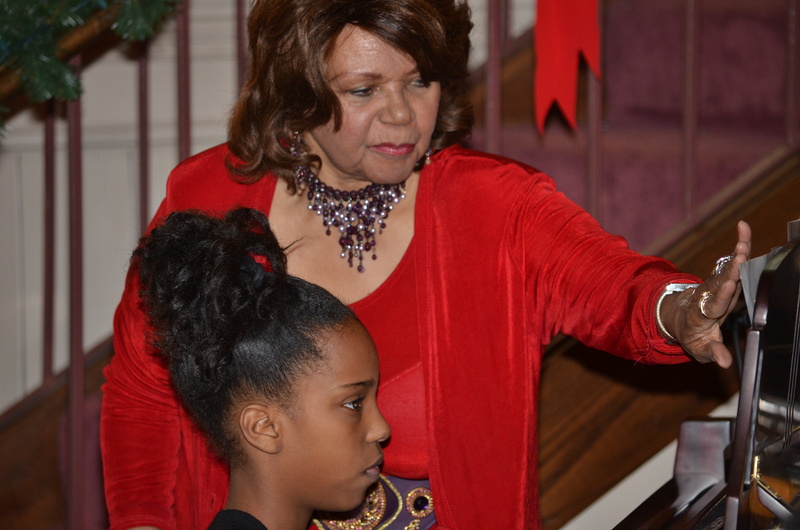 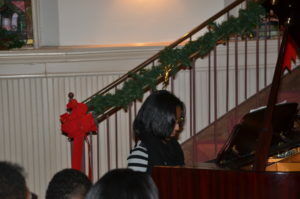 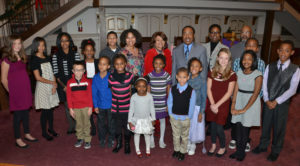 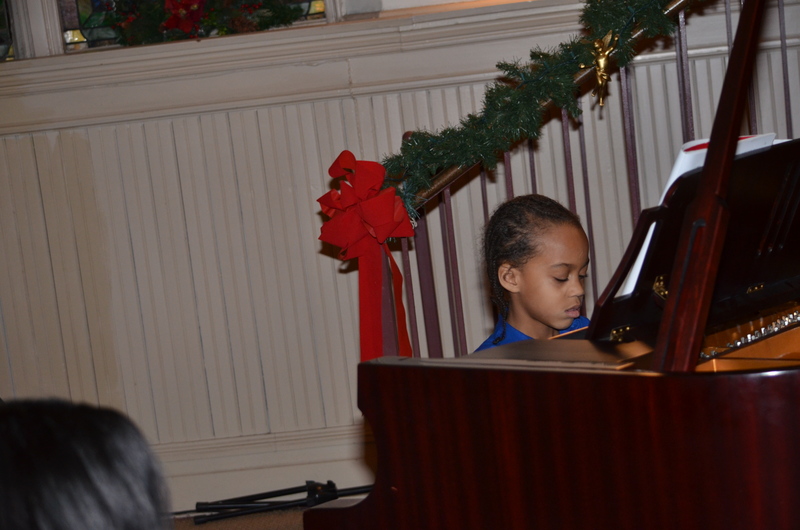 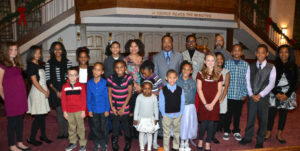 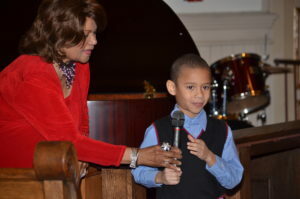 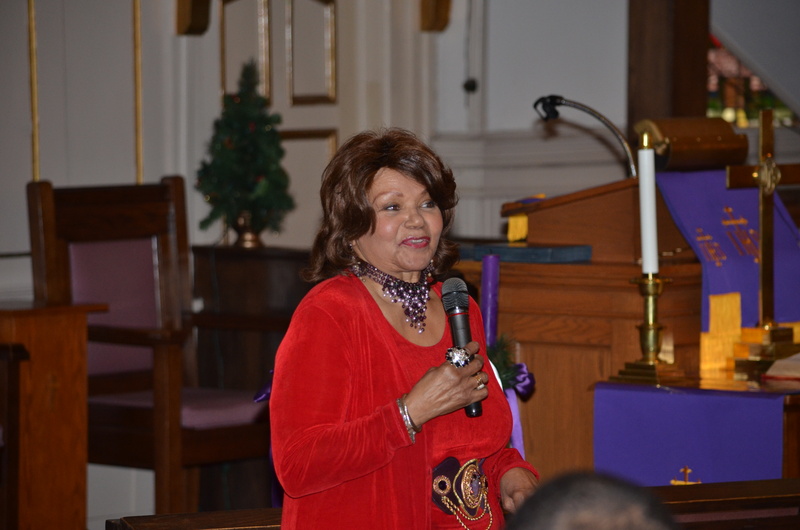 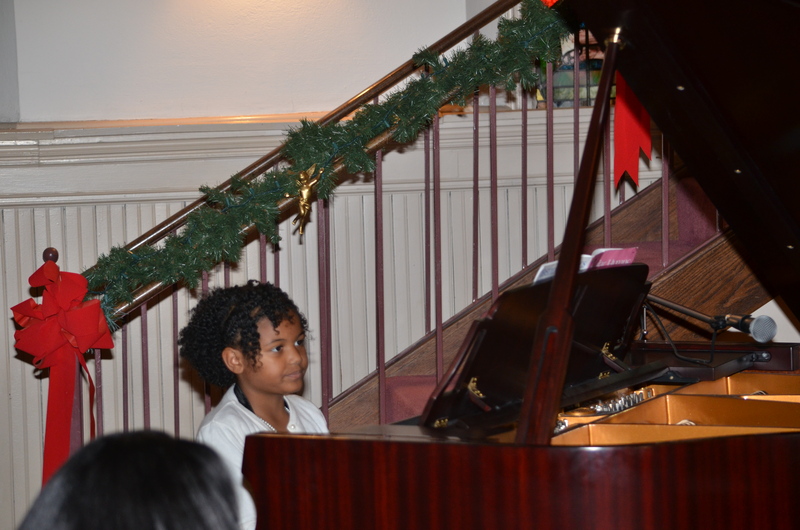 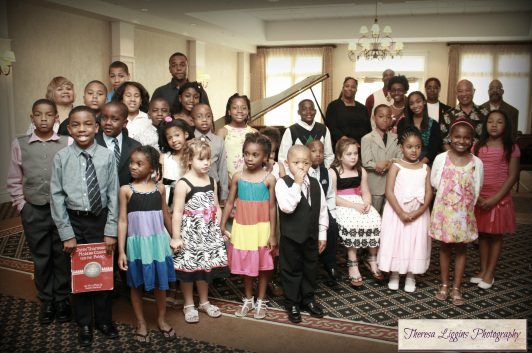 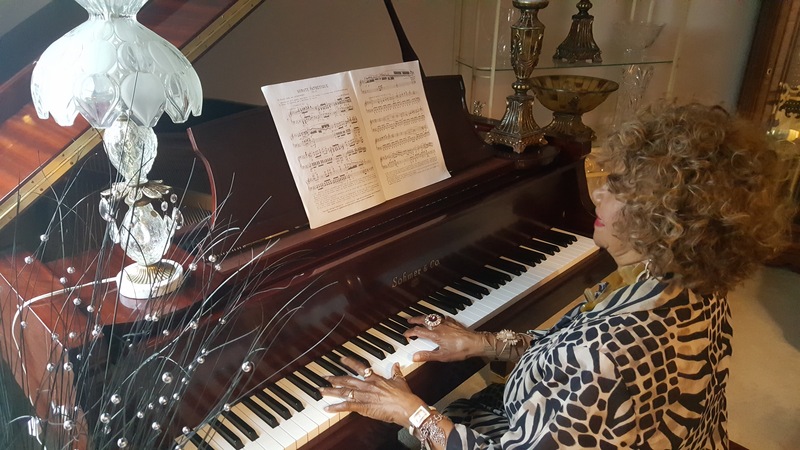 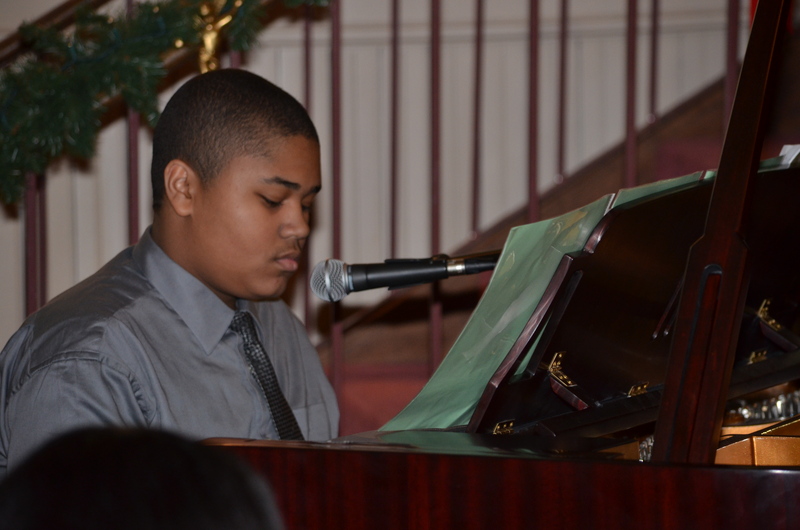 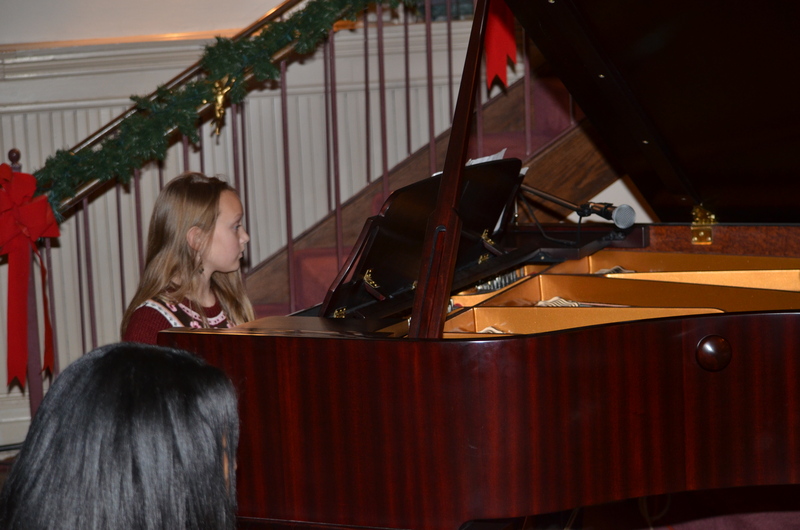 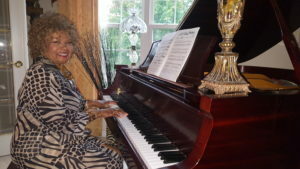 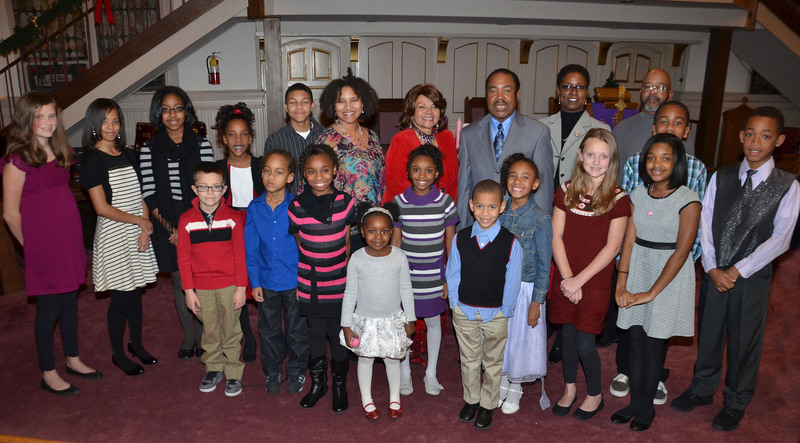 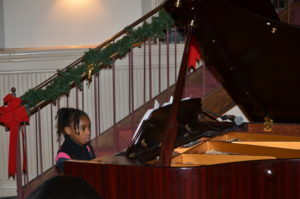 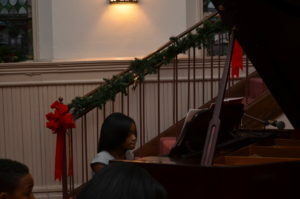 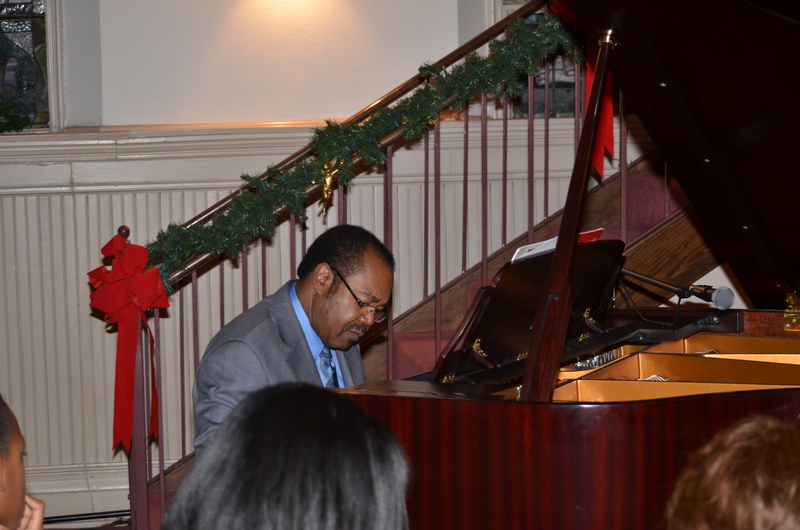 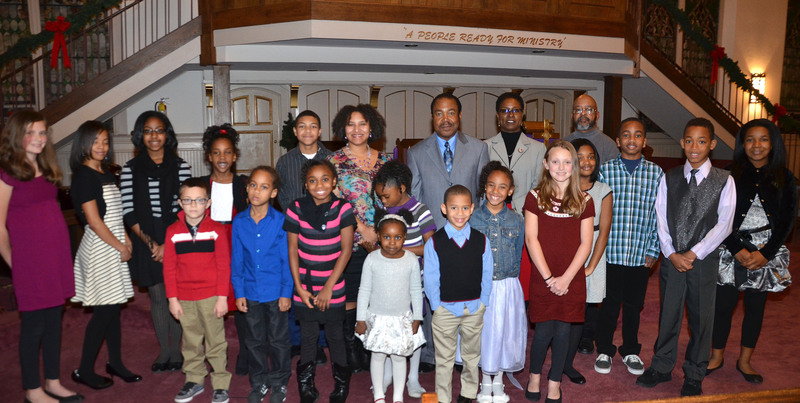 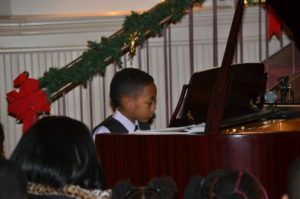 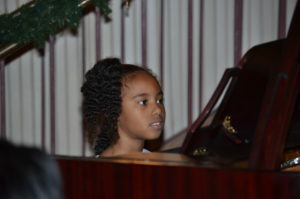 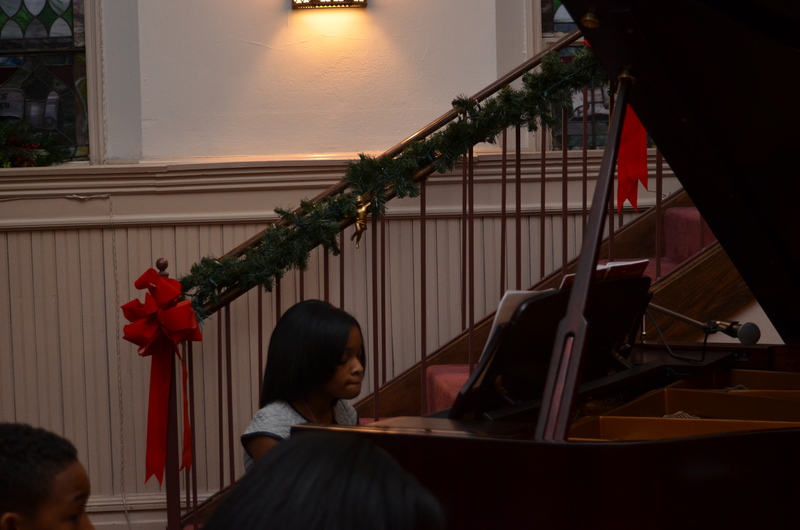 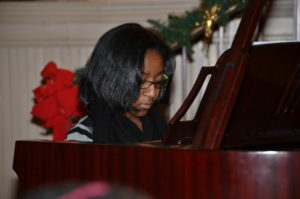 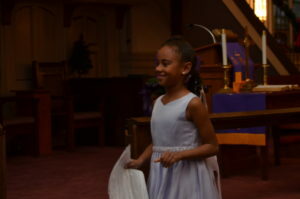 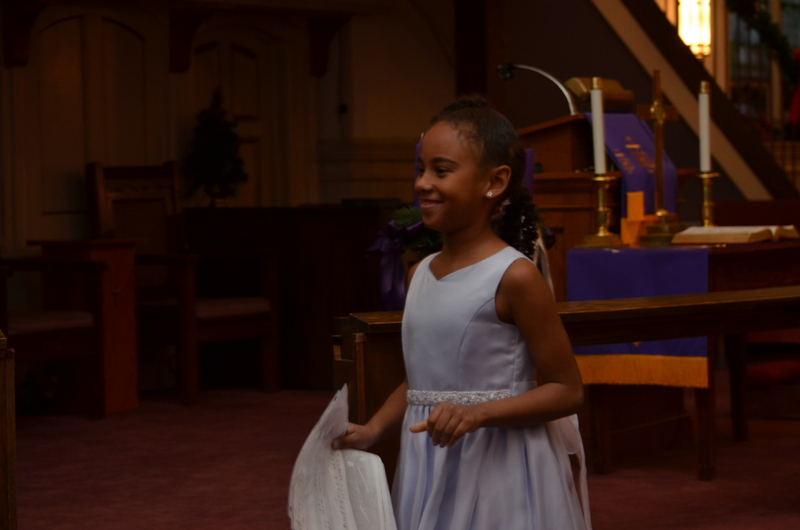 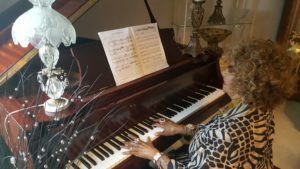 The importance of a recital is for each student to strive to achieve their personal best and to then showcase that accomplishment as an individual. 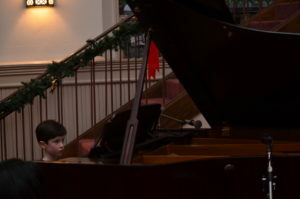 Performing in front of an audience gives them courage and confidence and teaches them to stand out from the crowd to become a star in their own right.